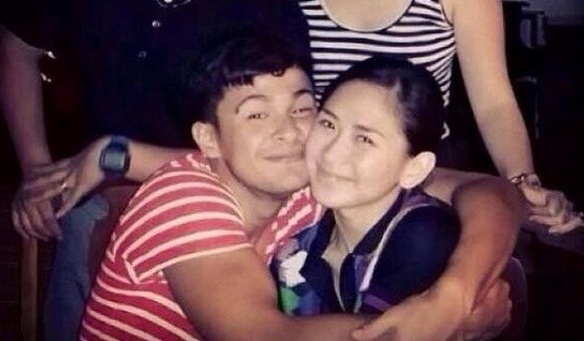 June 16, 2014 Conversation Starters: Sarah Geronimo Is Proud Of Her Relationship With Matteo Guidicelli + More! 4 Speaking of football, here’s a video that will put a smile on your face regardless of whether you’re a fan or not. Camera trick or real deal? You be the judge.